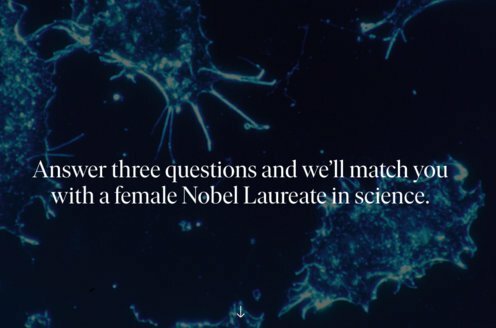 Prize motivation: "for decisive contributions to the LIGO detector and the observation of gravitational waves." Kip Thorne was born in Logan, Utah. His father was an agronomist and his mother an economist. After studies at the California Institute of Technology, he obtained his doctor’s degree at Princeton University in 1965. The following year he returned to the California Institute of Technology, and he has worked there since. He has also been associated with the University of Utah and Cornell University. In addition, Thorne served as a consultant for production of the 2014 film Interstellar. Kip Thorne is married and has two children from a previous marriage. One consequence of Albert Einstein’s general theory of relativity is the existence of gravitational waves. These are like ripples in a four-dimensional spacetime that occur when objects with mass accelerate. The effects are very small. Beginning in the 1970s the LIGO detector was developed. In this detector laser technology is used to measure small changes in length caused by gravitational waves. 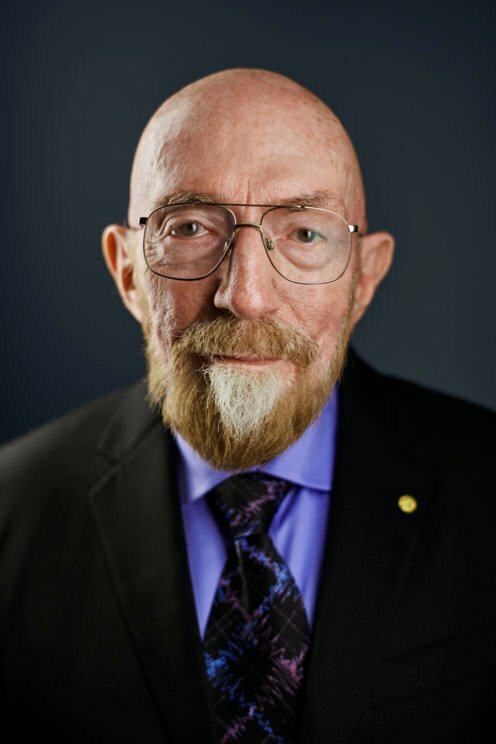 Kip Thorne has made crucial contributions to the development of the detector. In 2015 gravitational waves were detected for the first time.